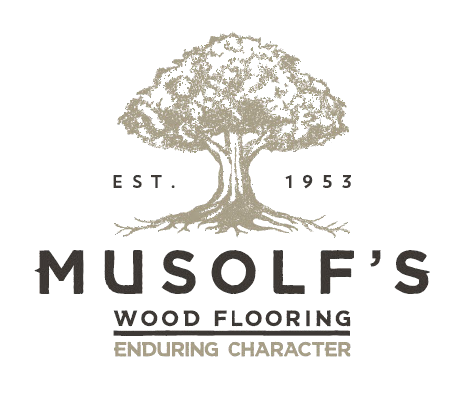 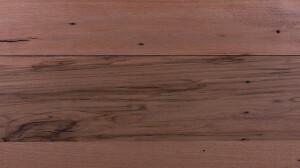 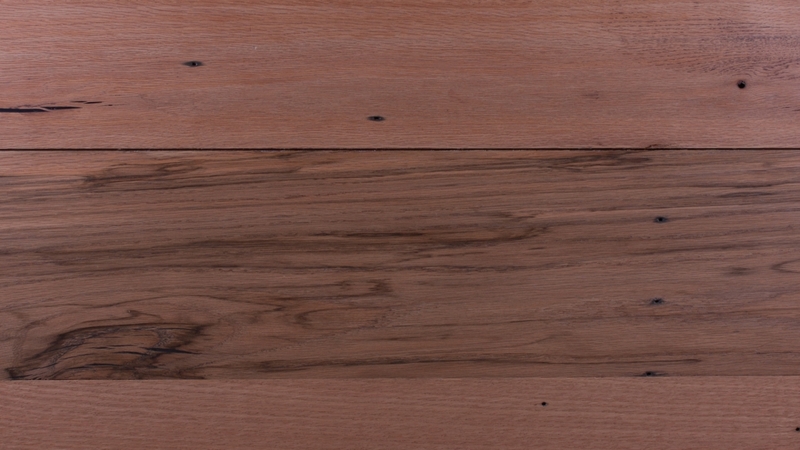 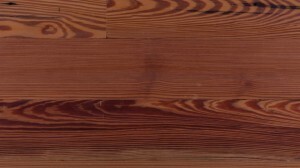 At Musolf’s Wood Flooring we believe in offering only the finest quality in hardwood flooring. 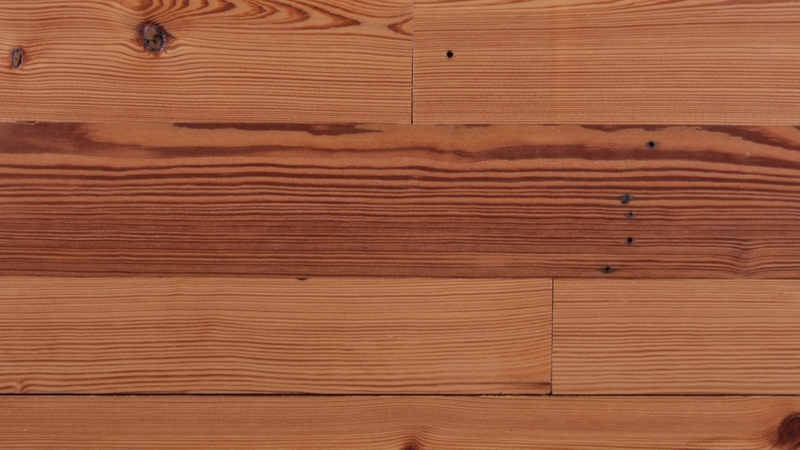 That’s why we sell sustainable products that you can feel good about using in any project. 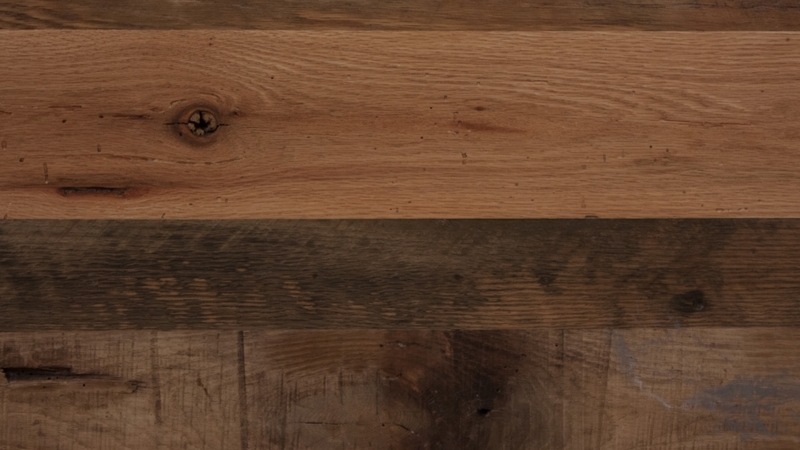 Our Reclaimed Collection is sustainable because the wood does not come from a forest but from old dismantled, derelict tobacco barns, industrial spaces and other farm buildings which are in un-needed and unwanted condition. 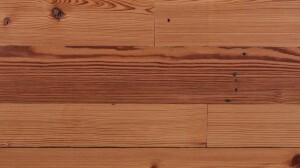 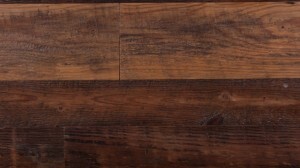 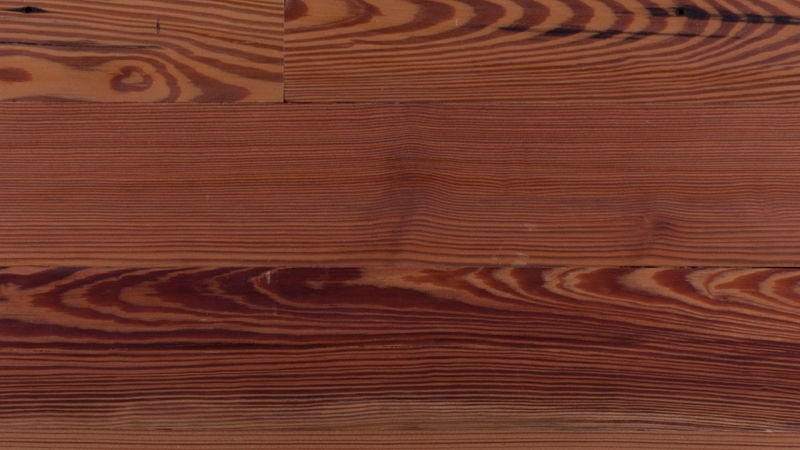 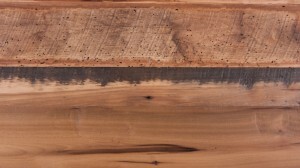 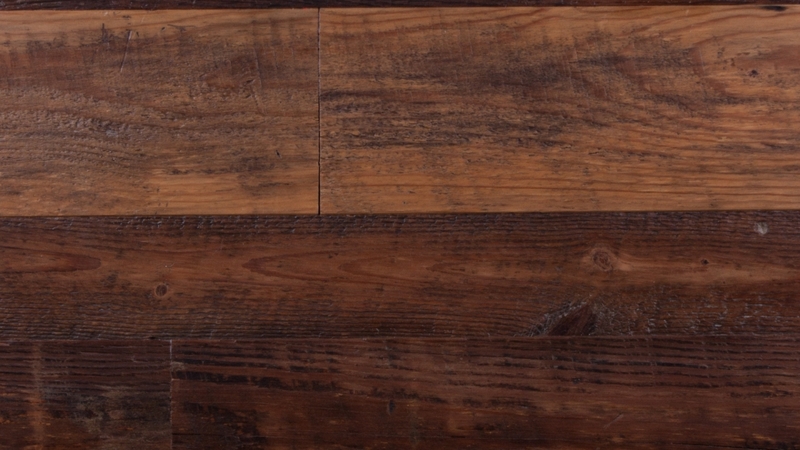 Many of these beautiful hardwoods are saved from the pallet makers and landfills. 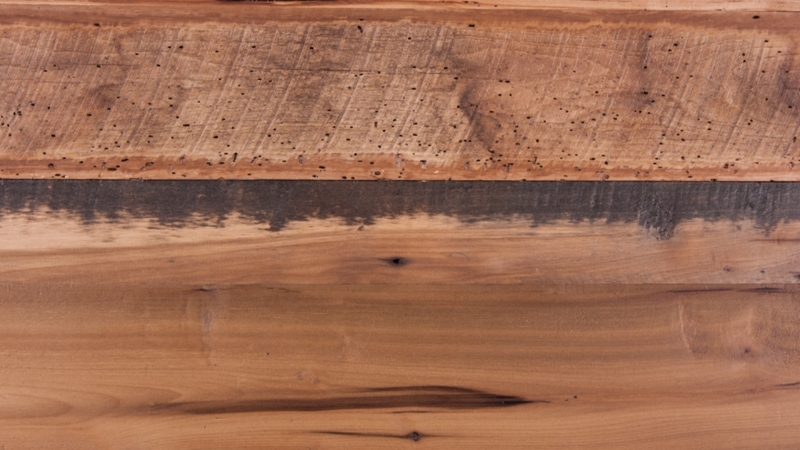 Our manufacturers take what is considered desirable old beams, ranging from 50 – 200 years old and re-mill them into functional flooring with warmth and character and patina.